It's no surprise that American consumers are rapidly shifting away from cash to digital payments. We see it every day when we buy a latte with Apple Pay (AAPL) or swipe our credit card to purchase a hat from a small merchant with Square (SQ). Digital payments globally surpassed $2 trillion last year, according to a McKinsey & Co. report. Cash is fast becoming a relic of the past. 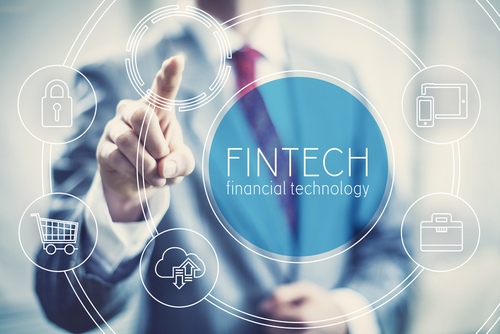 Investors looking to buy into this trend have a compelling new option in the public offering of fintech payments firm REPAY Holdings. Last year, Monroe Capital raised $225 million in a public "blank check" initial public offering, aiming to use that capital to buy a fintech company. In late January, REPAY announced it would merge with that "blank check" company Thunder Bridge (TBRG). The Thunder Bridge IPO was priced at $10 a share and now trades just slightly above that, indicating few investors have yet to examine the REPAY business model in-depth. We investigate below. 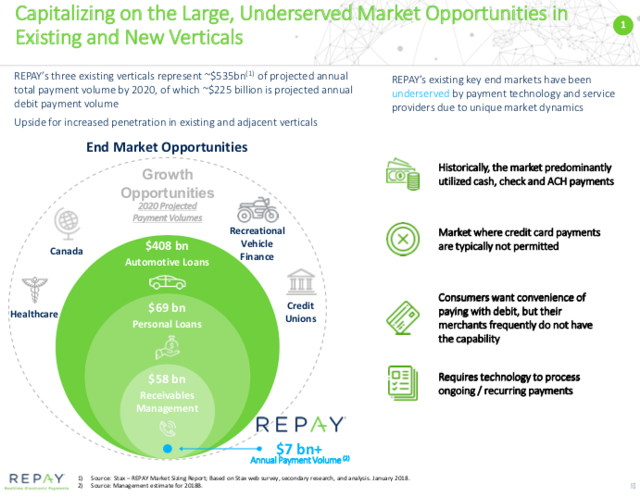 REPAY's business model differentiates itself by focusing on larger transactions, such as personal loans, auto loans, and other big-ticket payments versus the corner shop coffee purchase. This is smart. It avoids taking on entrenched credit-card competitors Visa Inc. (V), Mastercard Inc. (MA) and American Express Co. (AXP) directly. By going after these profitable niche verticals with high-volume transactions, REPAY processed $7 billion in payments last year, growing at a 42% annual clip. The company sees a $535 billion market opportunity in its existing verticals, meaning massive growth potential as it bridges the gap between modern consumers who want easier ways to pay bills and merchants/financial institutions slowly adopting modern payment systems. While less visible than the small-ticket Starbucks coffee transactions, there's big money and real benefits for consumers who had been stuck paying bills by check. Furthermore, these are the types of relationships with customers and financial institutions that tend to be sticky. After installing back-end support, few companies want to rip it up and switch to another competitor unless their support isn't up to par. REPAY boasts that it retains 98% of past business. 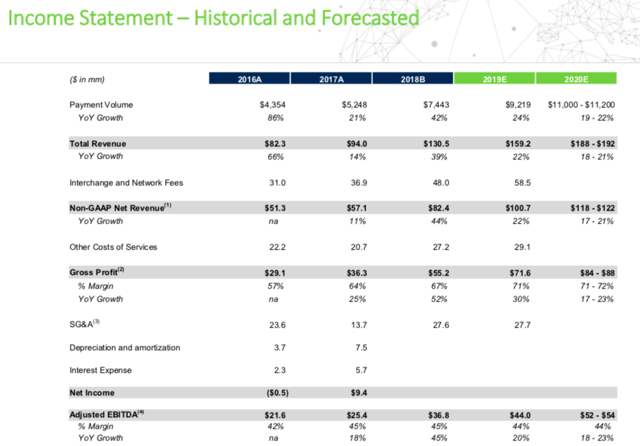 Since Thunder Bridge is basically a cash-shell, we can ignore its earnings power and focus on REPAY's historical and future earnings projections. 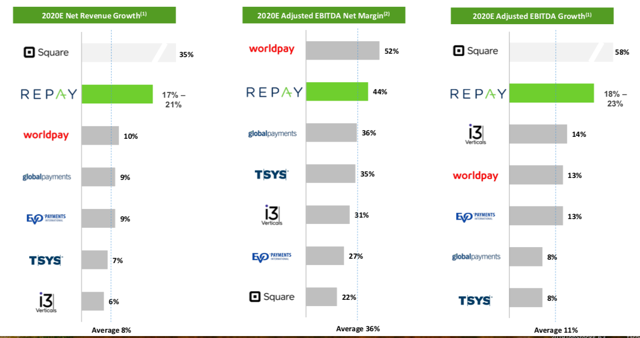 REPAY has seen impressive growth in its top line processing volume (42%) and revenue growth (39%) in 2018. It projects those rates to slow somewhat, but to continue to grow at 20%+ on ever higher volume. With EBITDA margins averaging around 45%, the incremental growth in its business volume should be quite lucrative. Even though the company has recorded net profits for the past two years, it is still firmly in growth mode and will likely monetize more of its cash flow as the business eventually slows. Still, REPAY appears very healthy with strong growth, limited debt and great margins. Let's take a small tangent into "blank check" deals, also known "special purpose acquisition" deals and how they work. Typically, a well-known investor or private equity firm will raise a fixed amount of capital in a newly listed company and then tempt potential initial public offering ("IPO") candidates to merge with their cash-rich vehicle rather than go through the rigours and time-consuming nature of an IPO process. It's more attractive for middle-market companies that want to avoid the expense, hoopla, and scrutiny IPOs can bring on a company and its executives. They also provide an advantage for small investors. SPAC deals, because they are unusual, are often initially ignored by big retail mutual funds and institutional investors. Diligent investors who can sort through the prospectus and merger agreement are on equal footing with Wall Street insiders because the SPAC is already public and discloses all its details. You can also trade its shares before the market fully catches up to the SPAC's transformation into a new company. Finding an exciting, fast-growing company is typically a good sign when hunting for SPAC deals. 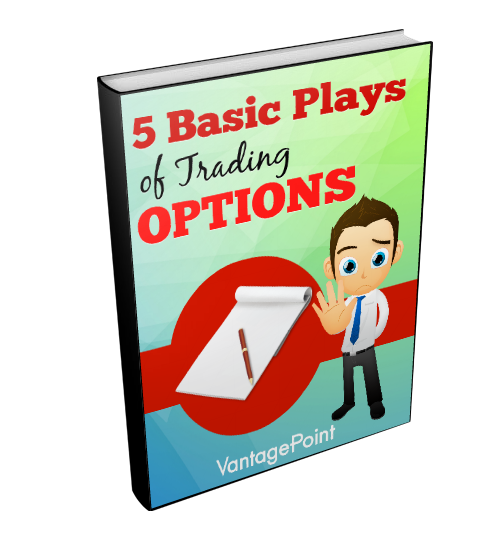 However, to make big profits from diligent research, many investors focus on the warrants attached to such deals. A warrant is a like a long-dated option that can provide greater profits if a company succeeds over a longer period. Most SPACs include warrants as a "kicker" to give early investors and insiders the opportunity to earn outsized profits if the company the SPAC merges with takes off. In this case, Thunder Bridge offered five-year warrants to investors in its IPO that will pay off if the stock of its new partner, REPAY, exceeds $11.50 over the next five years after the deal closes (assuming it is completed). For IPO investors, they were included as part of the deal but are now trading separately as Thunder Bridge Warrants (TBRGW). The deal is priced at $10, so they are currently "out of the money," but the five-year time makes them an attractive bet. They become more valuable if REPAY grows in value and its stock price rises. For example, if the deal completes and REPAY stock rises to $14, the Thunder Bridge Warrants will see their intrinsic value go to $2.50 ($14 share price - $11.50 strike price for the warrants = $2.50). They would also carry an additional premium based on expectations of whether the price could go higher (or at least be volatile enough to make a higher price possible). For a signal of how insiders feel about the value of the Thunder Bridge Warrants, they picked up 8.5 million warrants in a private placement, paying $1 for each. Currently, public market warrants are TRADING AT JUST 64 CENTS, meaning a return of 56% for investors if the public warrants reach that same price insiders already paid. While there are some different terms usually between private and public warrants, the fundamental bet is the same. There are several risks investors must get comfortable before buying into this deal. First, the merger agreement between REPAY and Thunder Bridge will terminate if the transaction isn't completed by the end of the second quarter. Shareholders in the Thunder Bridge SPAC have the right to vote to approve the transaction or receive their initial $10 back. Because insiders and REPAY's backers have agreed to support the transaction, they only need to secure 37.5% of the vote in favor of the deal. (Prospectus, pgs 9-10). Given shares currently trade around $10.15-10.20, it seems unlikely many shareholders will give up their gains to redeem for $10. If the vote is rejected and Thunder Bridge can't find another target and is wound up, the warrants will also become worthless. Given the initial reaction to the deal and the current trading prices of the Thunder Bridge stock and warrants, we believe it is highly likely the deal will be approved and REPAY will successfully merge into the SPAC in the second quarter as planned. We recommend cautious investors bet on Thunder Bridge common stock and the future prospects of fast-growing REPAY growing its business before the big mutual finds pile into its shares. For the more adventurous, buy the warrants and their potential big payday. Warrants are more suitable for experienced investors and could result in an entire loss of principal if the stock never reaches $11.50 or the deal doesn't pass.